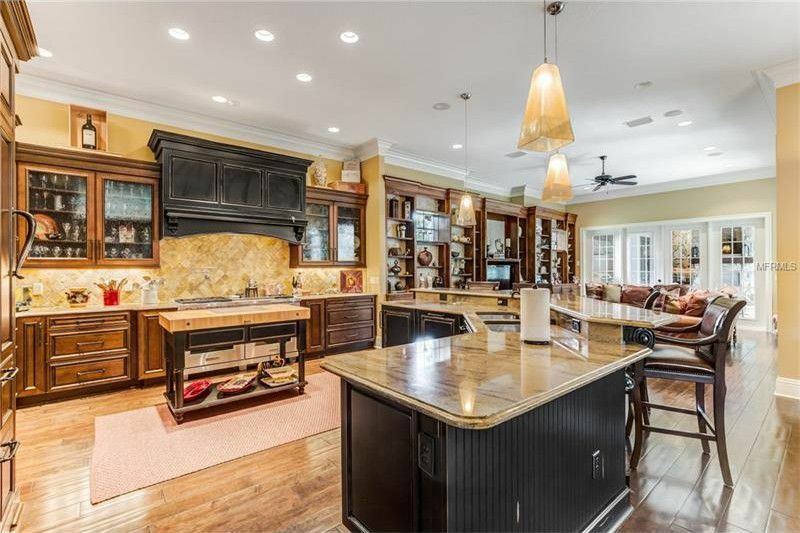 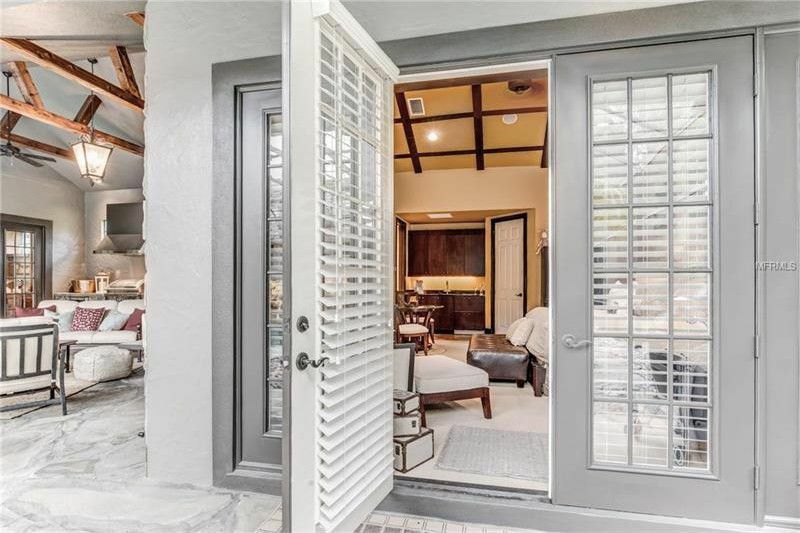 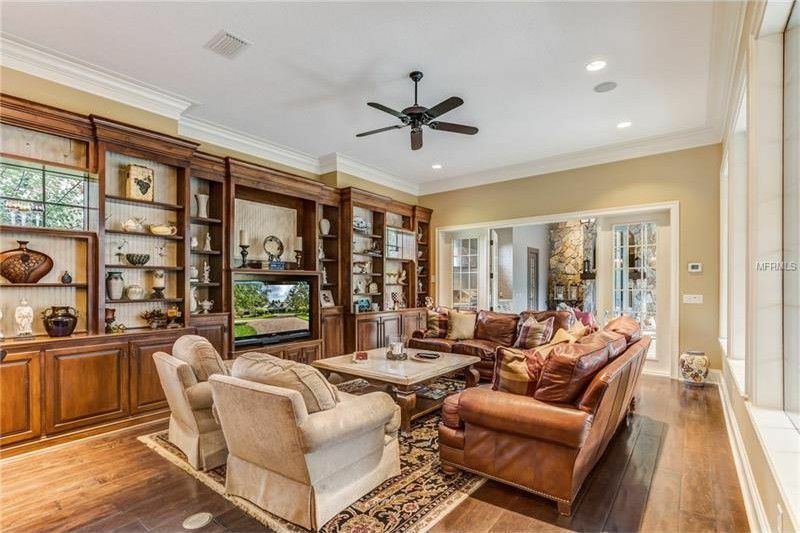 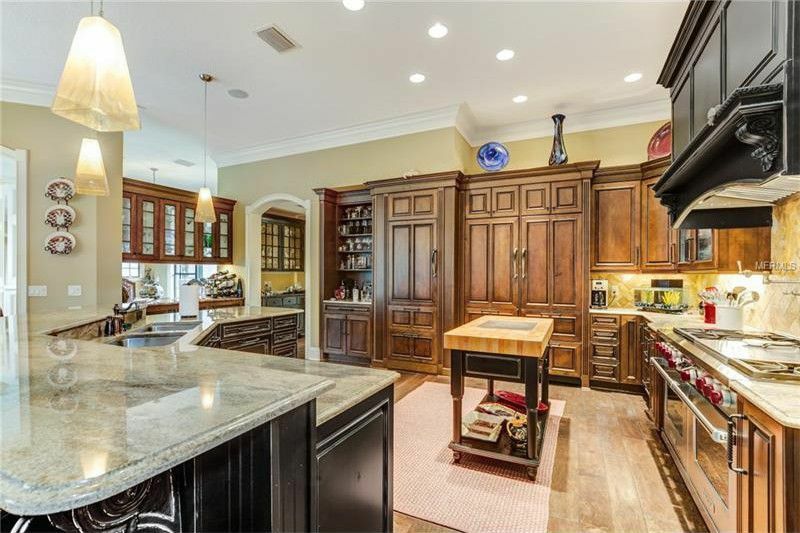 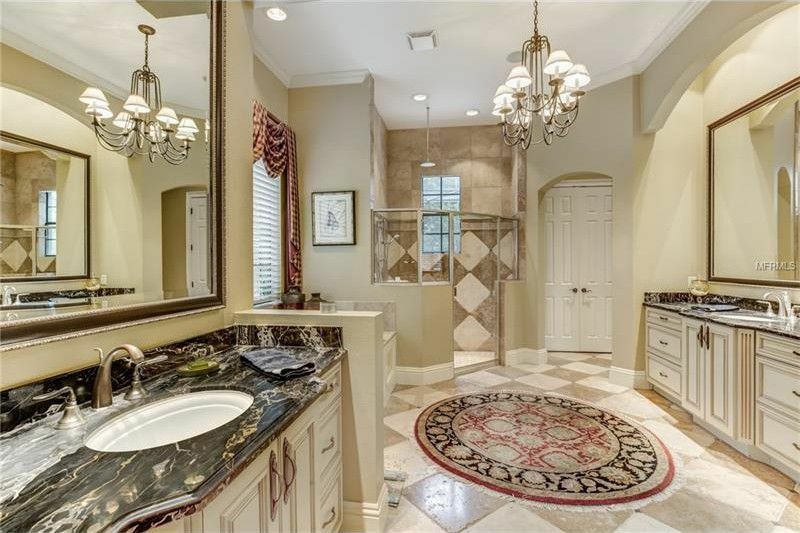 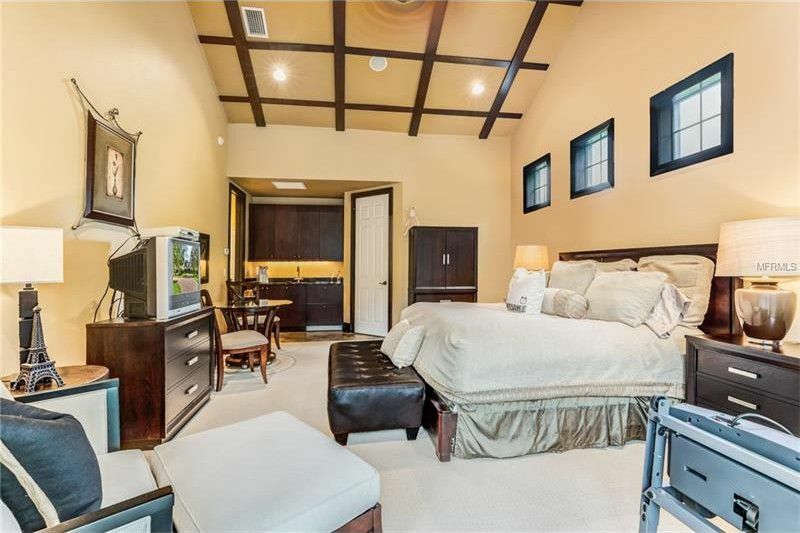 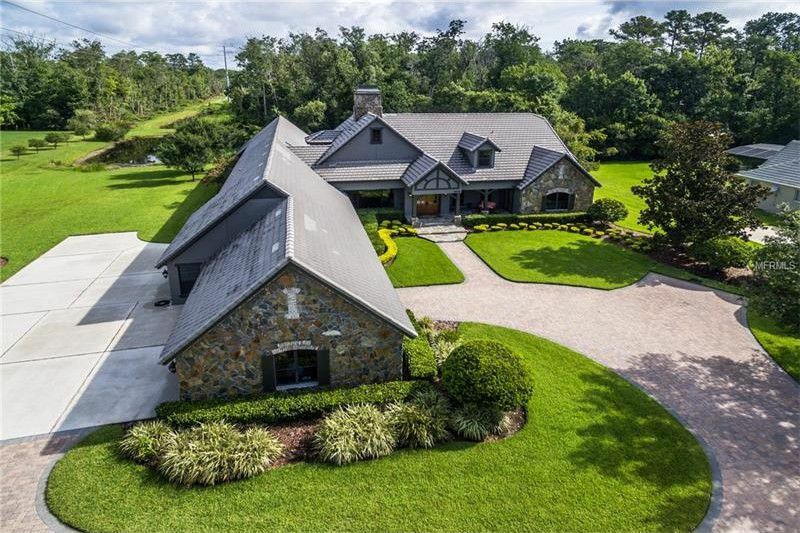 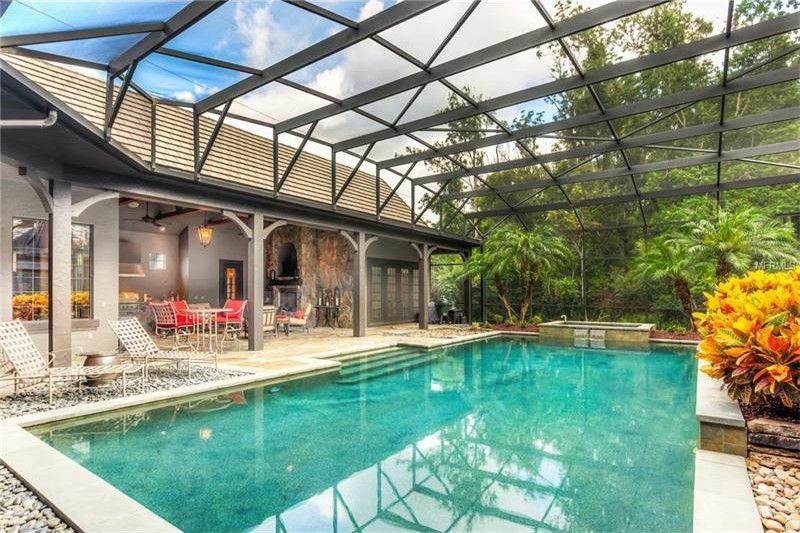 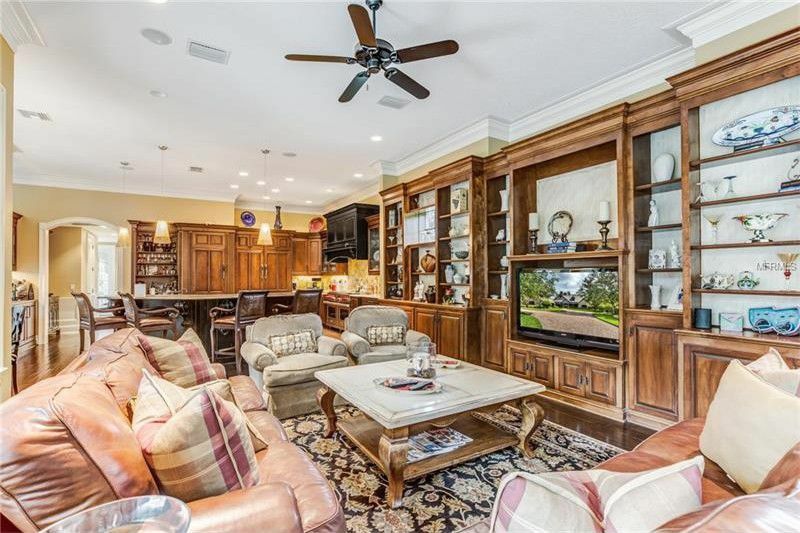 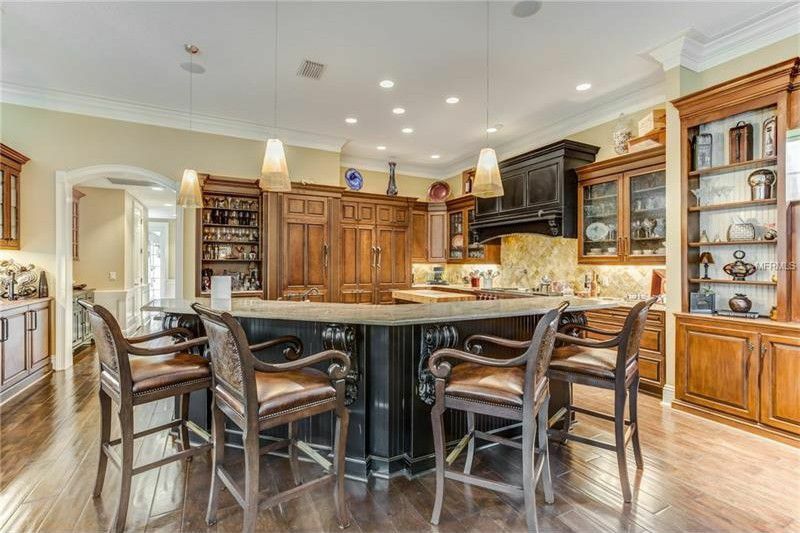 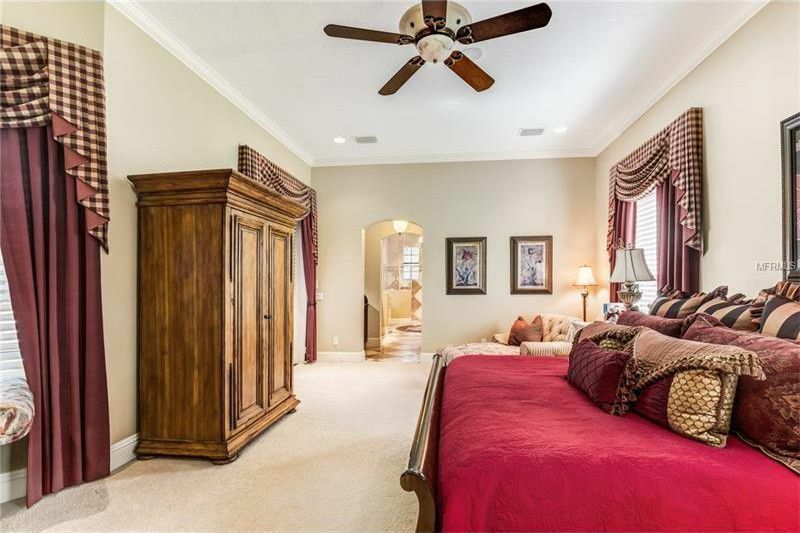 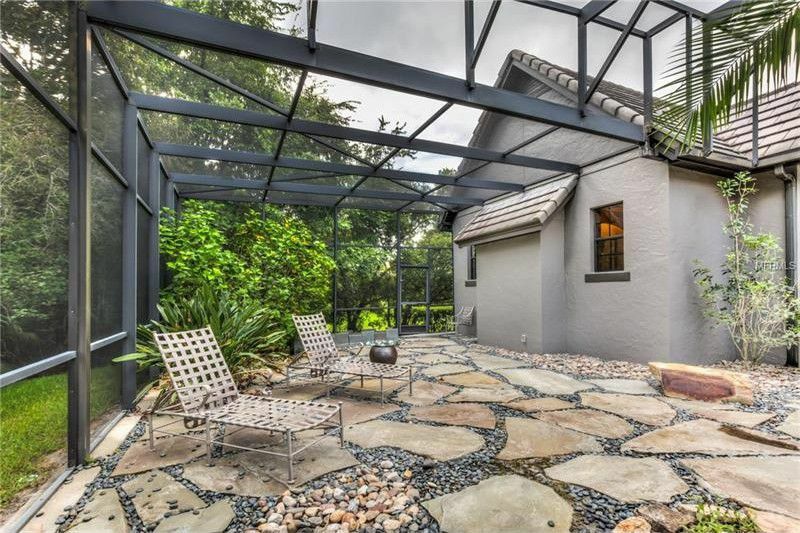 This exquisite Heathrow Woods custom home was built on an over-sized 1.41 acre lot of tasteful landscape hidden in Lake Mary. 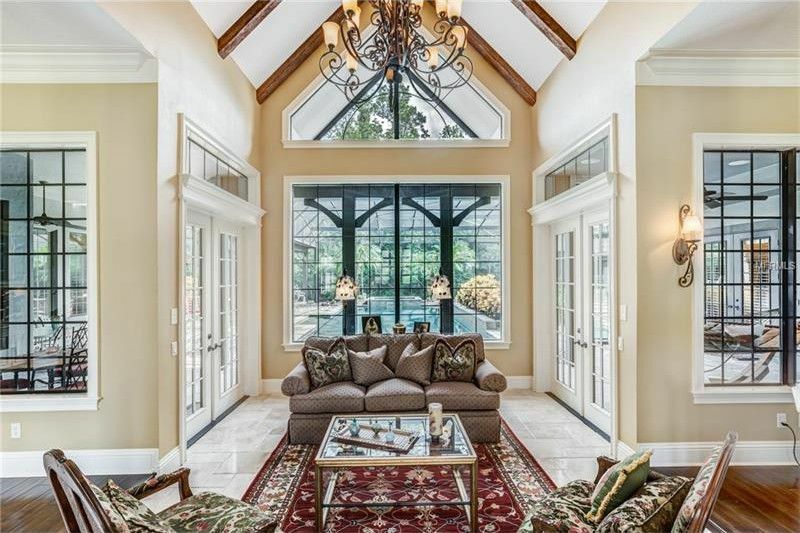 The thoughtful planning and construction that went into this home makes it truly unique, giving it a northeastern feel. 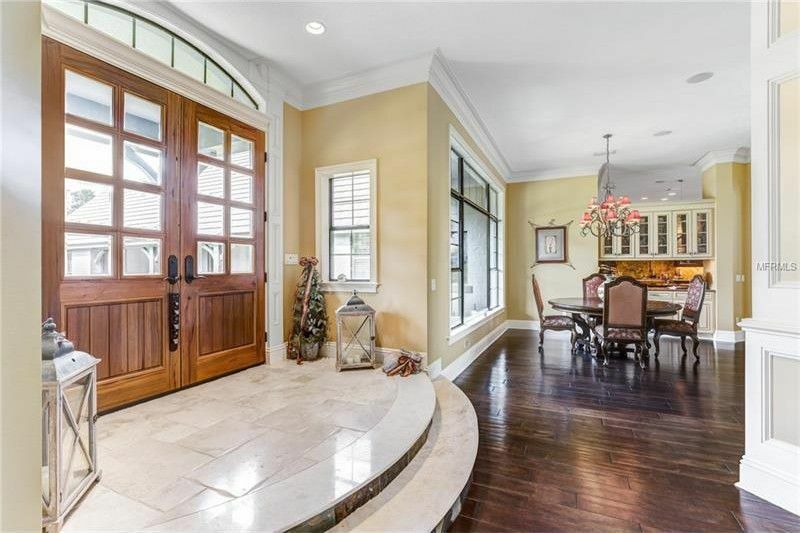 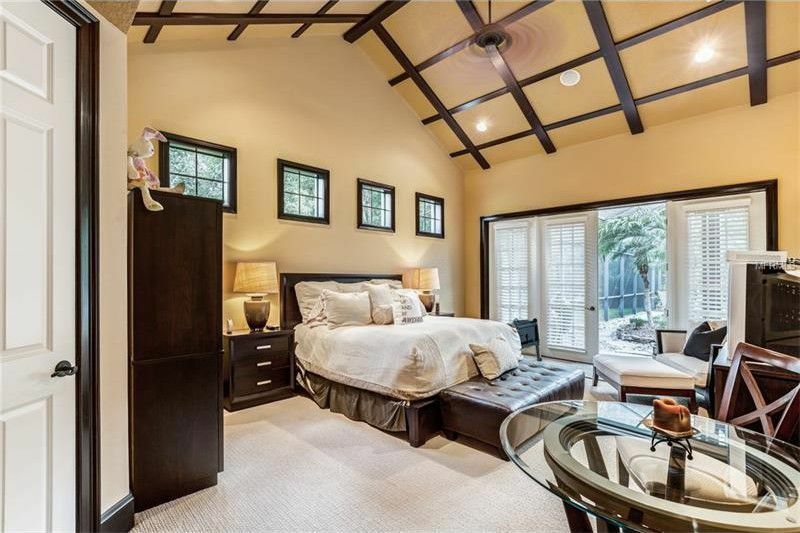 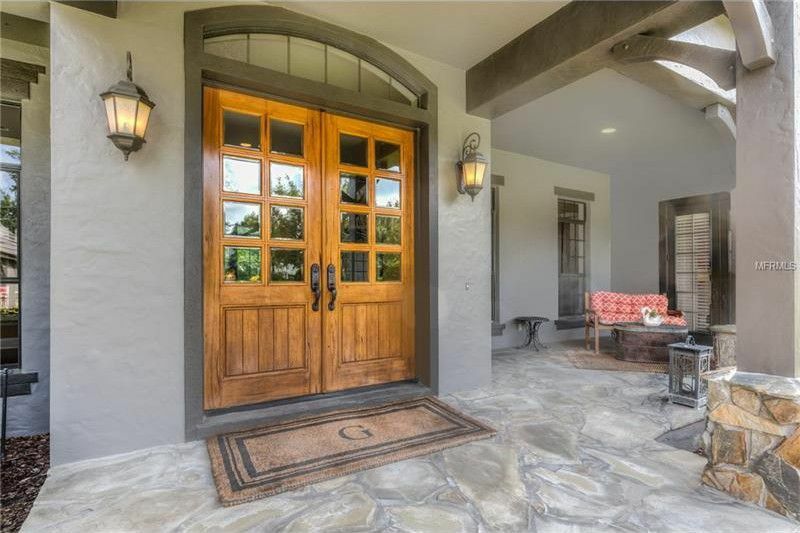 Large windows, natural wood floors, wooden beams and extensive trim and casing work are seen throughout the estate. 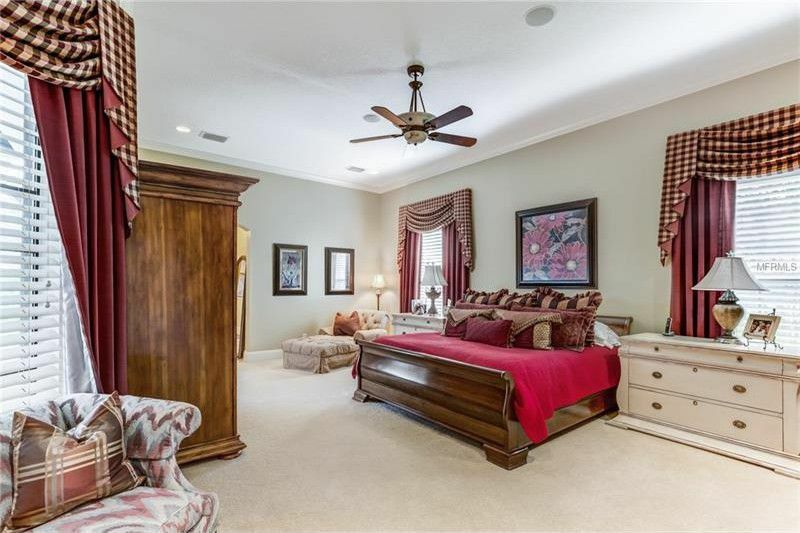 All of the bedrooms including the master are spacious with beautiful décor. 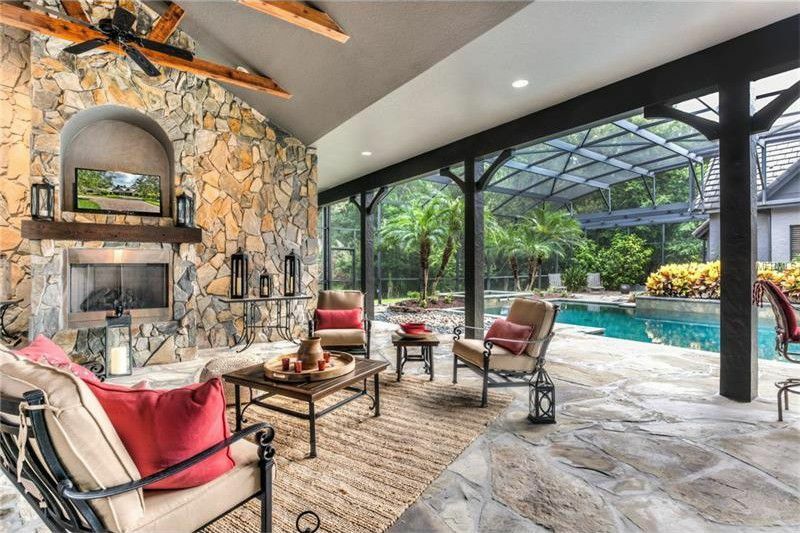 There is a large cabana house that has all the features needed for a guest retreat. 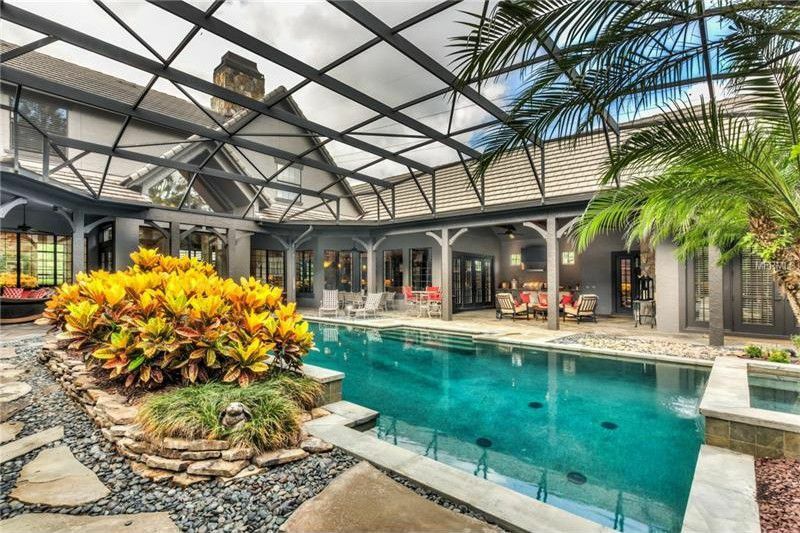 Each room in the estate has unique detail, but the one area that leaves a lasting impression is the luxurious lanai. 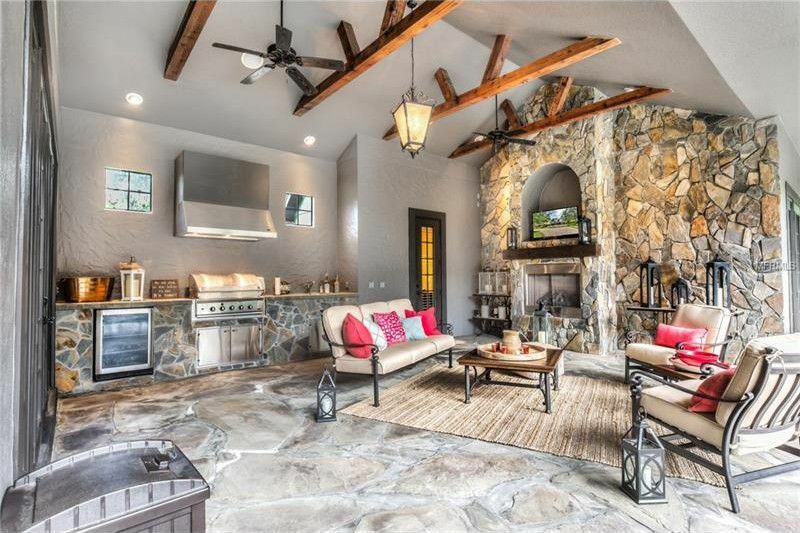 It is covered in stonework, wood beams and tasteful design surrounding a 20×40 pool and spa. 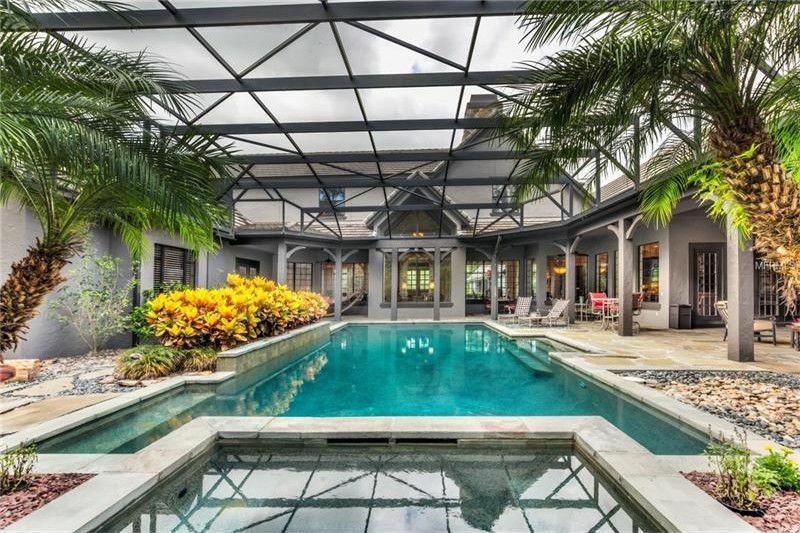 Even though it is connected to the home, it feels like a private Florida escape. 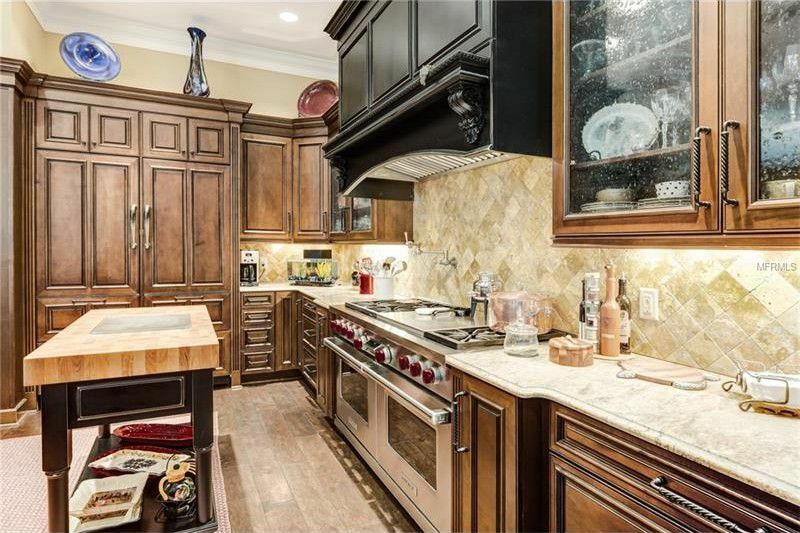 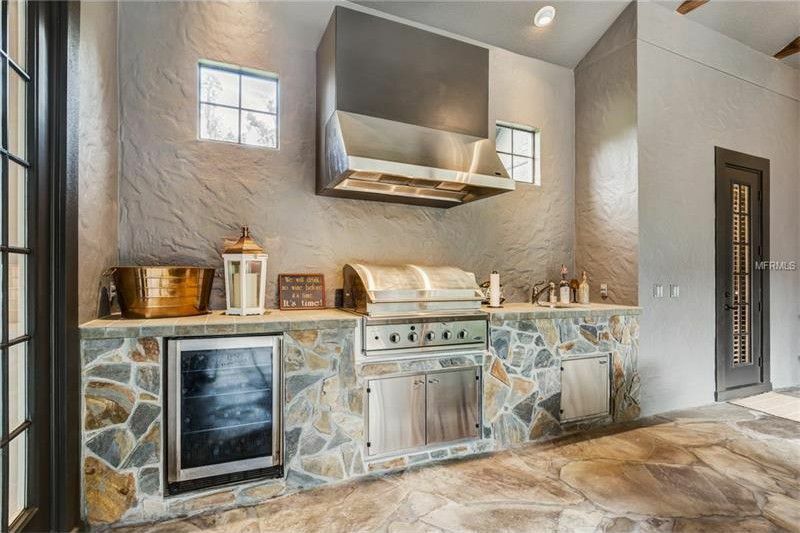 1678 Bridgewater Drive was a fully custom built estate completed in 2005. 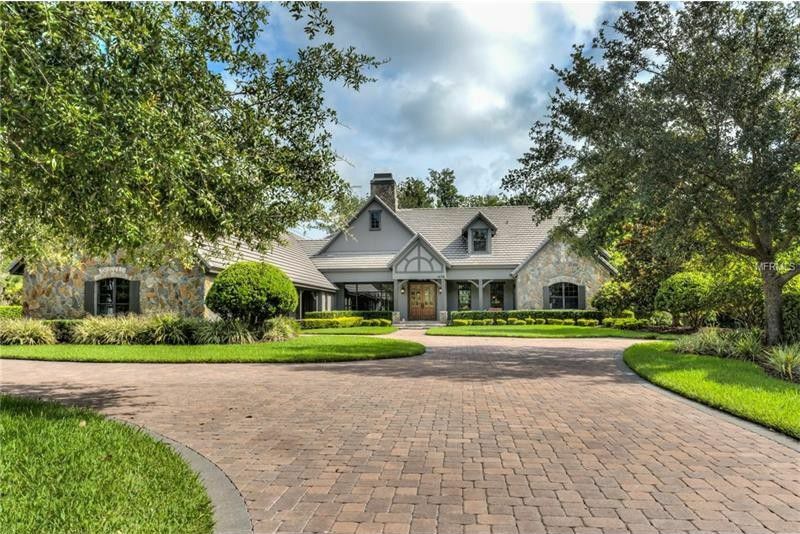 In November of 2017, Florida Businessman Brian Wedding purchased the estate as his primary residence.